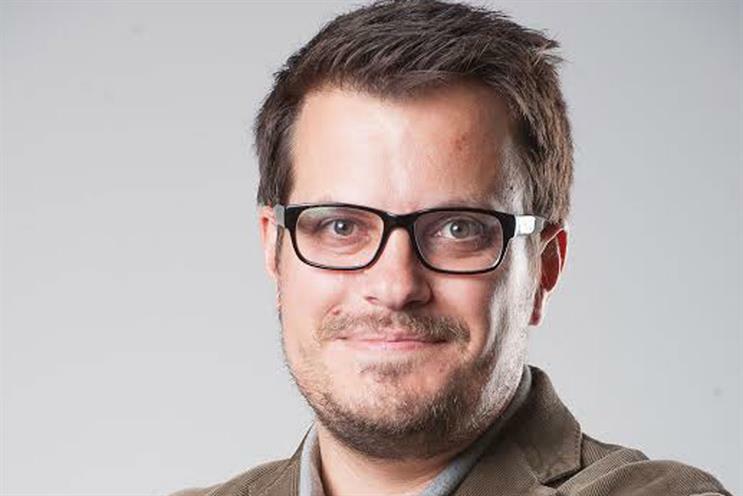 Trinity Mirror has hired Dean Matthewson, a senior audience planner at the BBC, as a senior planner in Invention, its creative solutions arm. Matthewson will be responsible for bringing audience understanding and context to client campaigns. He will focus on bringing insight to "Modal Britain", Trinity Mirror’s creative impetus that puts the middle 50 per cent of the UK population at the heart of its ad offering. At the BBC, Matthewson worked in the marketing and audiences team, for which he used audience and market insight to help develop content ideas for series such as Doctor Who, A Question of Sport, and Casualty. Matthewson joined the corporation in 2006, beginning as an assistant media planner, before becoming a research manager in 2008 for three years. He has been a senior audience planner since 2012, during which time he had a six-month stint as the head of BBC iCreate, a crowdsourcing platform where employees are encouraged to suggest ideas for new shows. At Trinity Mirror he will report to Mark Field, the director of Invention at Trinity Mirror Solutions, the publisher's sales division. Field said: "Audience insight is becoming ever more prevalent for newsbrands when developing campaigns that have true ROI for advertisers. "Our unique creative process puts Modal Britain's core values at the heart, so Dean’s pedigree in planning will be a huge asset for the Invention team." The appointment of Matthewson follows the hire of Michelle Linaker, who was brought into head up Invention’s "Experience" division, which works with brands to develop bespoke events and integrate campaign experiences.